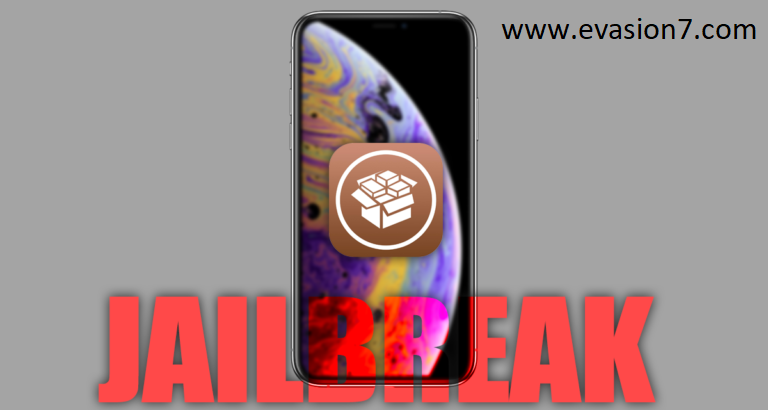 Concerned iOS 12 Jailbreak, we find a lot of activities, discussion trends, demonstrations etc. lifting the hopes for the next big chapter of jailbreak for Apple’s latest mobile operating system version. Although there are many social activities have been seen in the public, up to now there is no jailbreak tool update yet spoken out. So what could be the next update about jailbreak iOS? Will, that makes jailbreak iOS 12 or iOS 11? Let us look briefly into the updates so far. iOS 12 owners already have enough impression on their device run with all the Apple’s latest measures. But when that not happens to be the satisfaction, the usual requirement for jailbreak and Cydia arrive. Up to now, the story is really interesting to look back with a number of powerful demonstrations, timely discussions and etc. But carrying the doubt, the question when will be the real iOS 12 jailbreak out arises. Developers started focusing on jailbreak Apple’s iOS 12 when it was started getting through beta. Starting from then, we find a great interest by jailbreak security researchers at a moment iOS 12 runs on millions of iDevices in concerned globally. But still, nothing is ready to get in the public hand as the new jailbreak update over Unc0ver jailbreak iOS 11. If you are willing to free your iOS 12 operating device from its stock restrictions, you must have seen the public demonstrations so far. And among all them, KeenLab, Luca Todesco, Indian Developer Umang Raghuvanshi and more similar are most significant. Also, team Pangu has also come with a remarkable demonstration recently showing that they are working for iOS 12 jailbreak. So concerning everything up to now, the story seems quite interesting to hold on. But there is nothing out there in public for anyone to try and install Cydia own. Using multiple techniques, bugs, exploits etc, we find developers working out for different jailbreaks. And through a comparative look into all them, there is a big possibility for Indian Developer Umang Raghuvanshi to make something into the public as he has given a clue. And also, it is really encouraging to know that team Pangu is back in work here probably deciding to close up the silence so far maintained. Looking at all these, we see iOS 12 jailbreak with ups and downs. So let us wait for some more time ahead allowing someone to pack all these and release to the public rights.